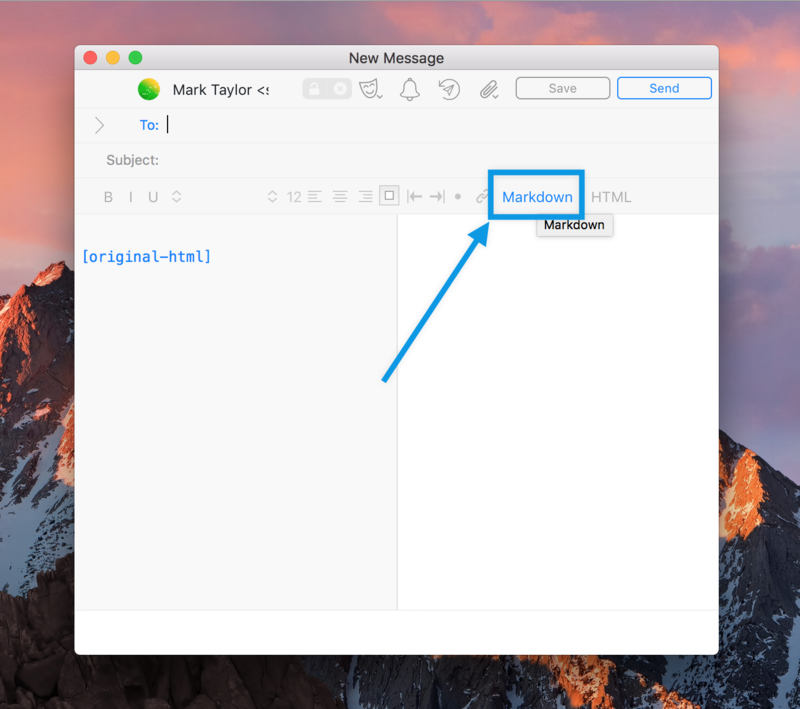 Airmail allows you to use Markdown formation in the composer window. Airmail also designed to work on . look more stylish where the receiver will be able to view the style of Markdown in rich-text. works as advertised on Markdown. from entering the new signatures. Simply click on “Markdown” from the toolbar. the right side is the previewer of Markdown as shown in the picture above. Please also see - How to set the default composer in Airmail?